During Thanksgiving time every year, it’s time to take a break from your hectic daily life and reflect on all of the many things you are thankful for. Of course, tests, social activities, and trying to figure out travel plans back home can have you stressed, but things could be worse, right? November is the perfect time to give thanks to all of the things you are thankful for, especially if you are an online college student. Working on online classes while working a full-time job is a major perk that online college students enjoy. You can even apply what you learn in your online classes one day into your job the next day. This allows you to learn the skills you need to succeed and then put them immediately into practice. With online colleges, there is no need to wait 2 to 4 years to implement everything you learn. When you have little to no money as it is, every bit you can save can make a huge difference. Thankfully, online colleges are affordable. 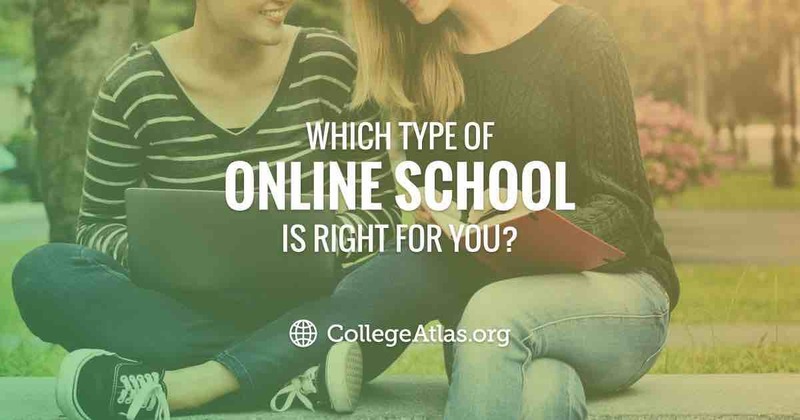 In a 2015 survey by Learning House and Aslanian Market Research of 1,500 online college students, 45% said they chose their college because it was the most inexpensive institution. 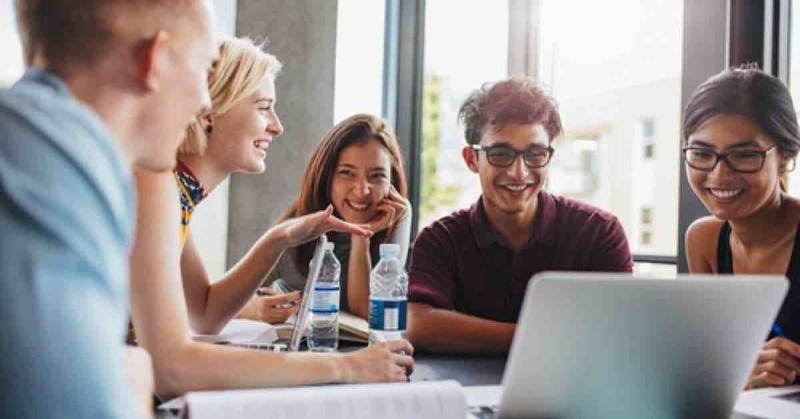 According to Integrated Postsecondary Education Data System (IPEDS) data, the cost of online college annual tuition ranges anywhere from $8,550 to $15,052 a year. The table below shows more details on what online colleges will cost you on average. Online colleges have a more flexible format that will allow you to go to your job during the day and then work on school at night. If you work a graveyard shift, no problem. You can work on your classes during the day instead, as long as you still meet your deadlines. With a flexible schedule, you can have plenty of time to focus on your full-time job, family responsibilities, and any other obligations. Earn Your Degree Online. You’ll Thank Us Later!  Due to the nature of online classes, you can literally work on your college degree just about anywhere as long as you have an internet connection. Of course, working on school at the beach is a far better alternative than sitting through a boring lecture on-campus, but in most cases, you will not be able to sluff off your coursework. Most online colleges will expect you to still log into your courses daily and complete weekly assignments. You may be able to arrange with your professors ahead of time to get ahead on your coursework so you won’t have to worry about it during your vacations, however, you will not be able to get away with doing that every week. Oh, caffeine. The required addiction of just about every college student. You will definitely be thankful for this energy rush when staying up late at night working on major projects or taking a test. Plus, sometimes you have to stay at the full-time job late, which means late nights. Thankfully, caffeine can help you get through. Do you hate sitting through an arduous hour or more of a professor rambling about subjects you don’t even care about? At times like these, the clock just can’t move fast enough. Thanks to online colleges, you can watch video lectures on your own terms or you may not even have any lectures at all. This gives you more time for active learning. In fact, several studies prove lectures are not effective. A meta-analysis of 225 studies looking at the effectiveness of traditional lectures versus active learning in undergraduate STEM courses found that lecturing increased failure rates by 55 percent, while active learning resulted in higher grades and a 36 percent drop in class failure rates. Sometimes, on-campus classes can have pretty sporadic deadlines, which can force you to be tethered to your syllabus throughout the semester, but somehow still forget to turn in certain assignments. With online classes, you can typically expect to have your deadlines on specific days throughout the semester. For example, your Weekly Quiz could be due on Tuesdays, your Discussion Posts on Wednesdays, and your Weekly Projects on Fridays. You’ll definitely be thankful for this kind of a schedule, especially if you are the ultimate procrastinator. These are just some of the many different things online college students have to be thankful for. Ultimately, the most important perk is that you can get a great education at many online colleges today. 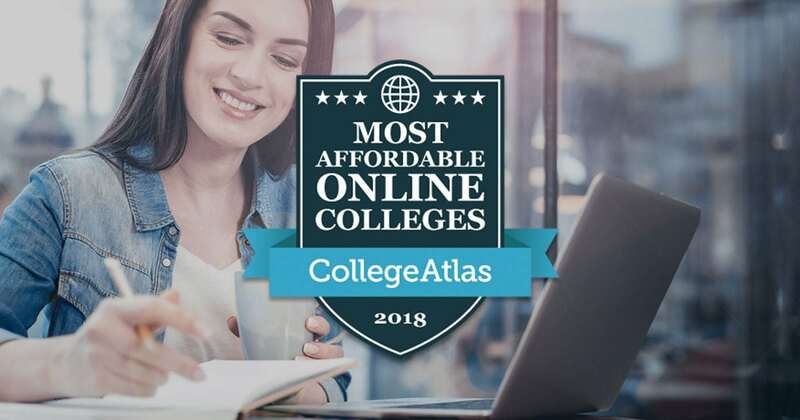 In fact, online college degrees are now just as competitive as traditional colleges, so you can rest assured you are getting a high-quality degree at a low cost.